William Henry’s A200 expands on our tradition of fine folding knives with a design that has a little attitude, a lot of finesse, and remarkable utility in a compact and lightweight package. Each blade is crafted from CPM 20-CV stainless steel honed to a razor edge. The frame is hand-finished aircraft grade titanium with inlaid Kirinite, an exceptionally durable polymer. Finished with a stainless clip and stainless fittings, and proudly built in the USA. 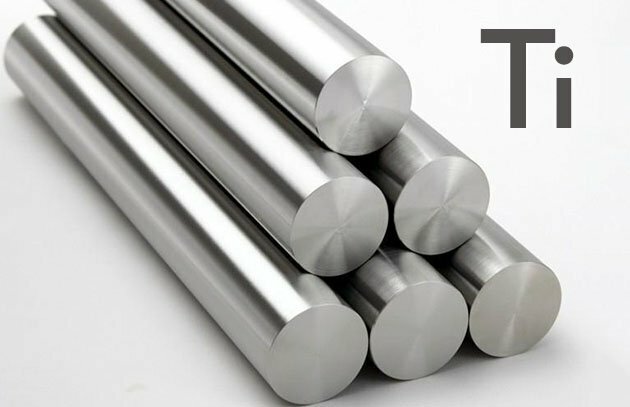 CPM 20-CV is an ultra high-grade stainless steel developed by Crucible Metals, the leading US innovator of performance steels. CPM stands for Crucible Powder Metals, their most exclusive engineered alloys, and the 20-CV indicates an infusion of Vanadium, Chromium, Molybdenum and Tungsten for wear resistance, sharpness, and corrosion protection. Tough, durable, razor sharp while still being ‘sharpenable’, and stainless. 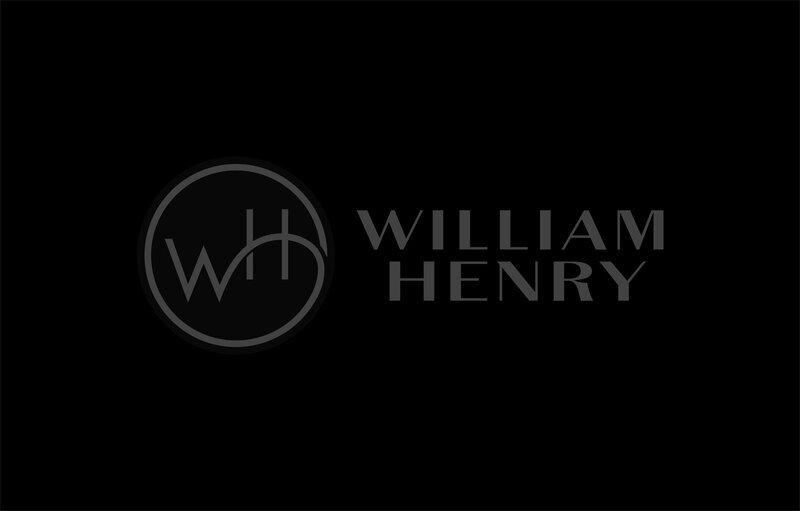 Built to last a lifetime, proudly offered on select models from William Henry.